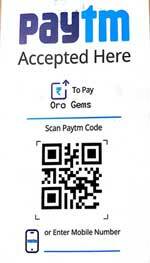 Order By WhatsApp (OBW) is designed to facilitate easy bank transfers and ATM transactions for products found on Jewels. This service is available at all time. Orders made over the weekend will be handled during the next available working business day. 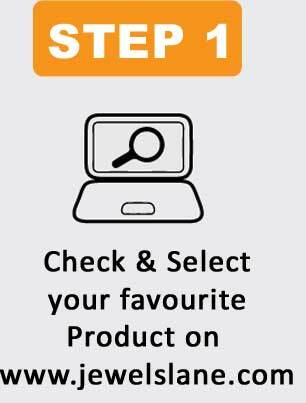 Customers who place order through WhatsApp have 4 hours to make payment in order to confirm their order. All items from unconfirmed and unpaid orders will not be considered. 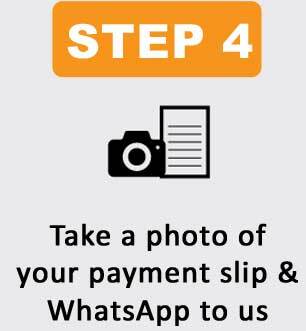 Customers will need to take a picture of the payment confirmation screen & send to us via WhatsApp as proof of payment. 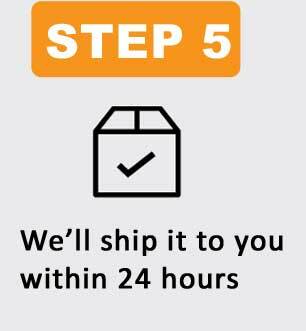 Confirmation for orders placed & order ID will be conveyed to you during working hours only. 10.30 AM to 6 PM on working days. Please pay the exact amount or the closest value rounded up, as change will not be provided. 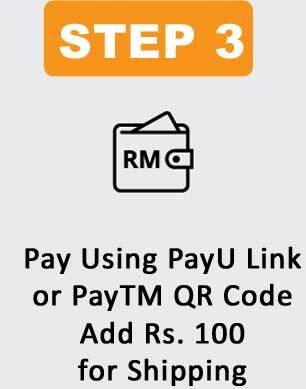 Add Rs.100 shipping fee. 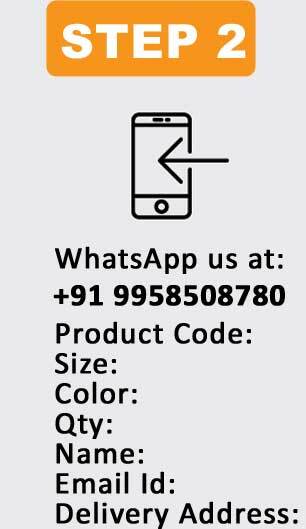 Due to high traffic and timeliness, Order By WhatsApp will not be applicable during major sales promotions. A shipment charge of Rs 100, Pan India, is levied on a minimum order value. A customer cannot cancel the order after it has been placed or dispatched.